The changes that have been made to the Protecting Access to Medicare Act (PAMA) regulations, for the FY 2019, will impact your payment for your laboratory and pathology services. Because of these changes, achieving accurate coding and billing practices has never been as important as it is now. The new laboratory and pathology coding updates include 279 new codes, 51 deleted codes and 143 revised codes. Anatomic pathology coding and billing does not change frequently. However, current technology is becoming more sophisticated and there are new methodologies to perform specific tests. As of January 2019, the changes in pathology include 51 new codes—46 in molecular pathology, 4 deleted codes and 14 revised codes in molecular pathology. Assigning appropriate CPT codes is essential for pathology and cytology specimens. In addition to the coding and billing changes, there are also reimbursement changes. There have been changes to the Medicare Physician Fee Schedule Final Rule, the Correct Coding Initiative Manual, updates to coverage policies and, of course, PAMA. To assure that you fully understand these changes and that you are coding properly, ask yourself the following questions. 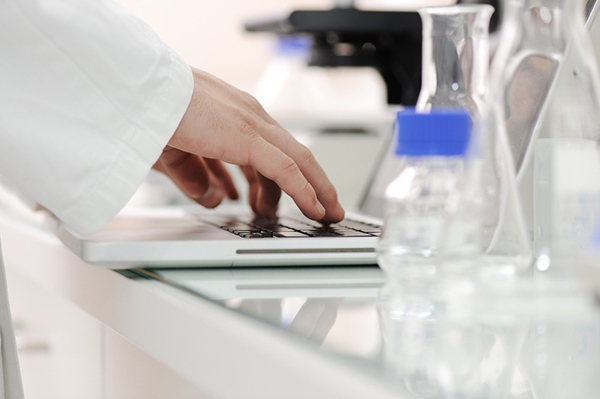 How are you performing internal and external audits for laboratory and pathology procedures? Are you submitting clean, accurate claims? Are your pathologists questioning the revenue from the pathology department? Are you confident in your ability to document and support the new codes in anatomic pathology? What is your claim denial rate? What are you doing to avoid claim denials? Do you know how to code and document add on CPT codes? Do you know how to code for a pathology specimen that is not on the CPT list? Do you know the attestation requirements for physicians in a teaching facility? Does your team understand why it is important to have an audit and review the process in place? If you were unsure or didn't know the answer to any of the previous questions, LW Consulting, Inc. can help. The goal is to ensure that you understand the new codes and how to file accurate claims to receive prompt, equitable reimbursement. We can review your current audit process and develop a strong internal process. For more information, contact Maryann Kirschner, Senior Consultant at 609-820-1730 or email at MKirschner@LW-Consult.com.